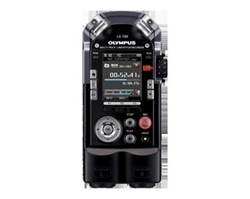 Presenting the Olympus LS-100 Multi-Track Linear PCM recorder. This compact little wonder helps working musicians write music, create demos, rehearse, and capture live shows. It’s ridiculously easy to use and musicians will appreciate the onboard tuner, metronome and lissajous function. 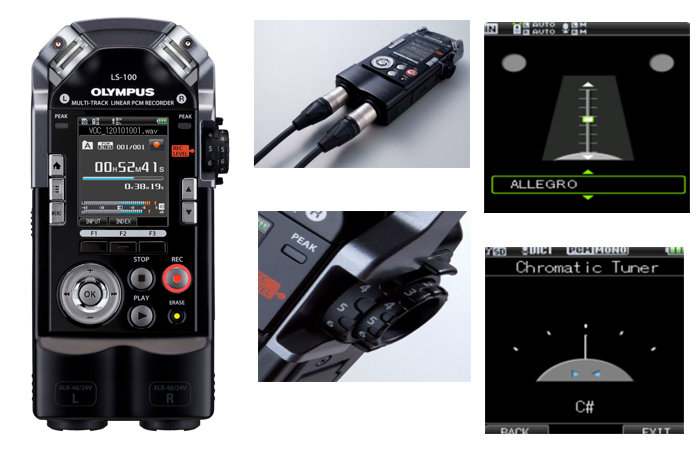 Enjoy capturing every note of an ear-splitting live performance, having squeaky clean recording with the XLR inputs and because it’s designed to do it all, the convenient multi-tracking capabilities.